Checking out the Our Warwickshire terminals in Market Hall. Pictures in an exhibition. The Sheldon Tapestry forms a great backdrop. Looking into the past at Market Hall. 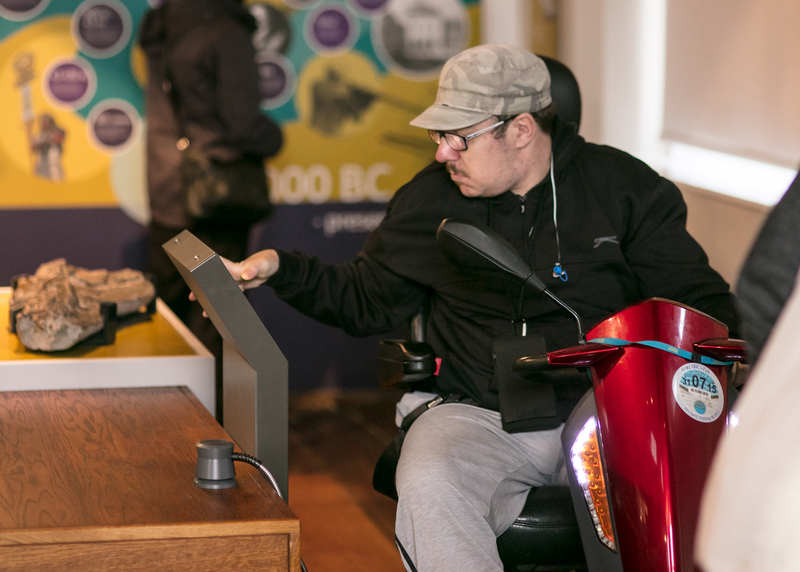 The Market Hall Museum opening, as you know, has been a great success. 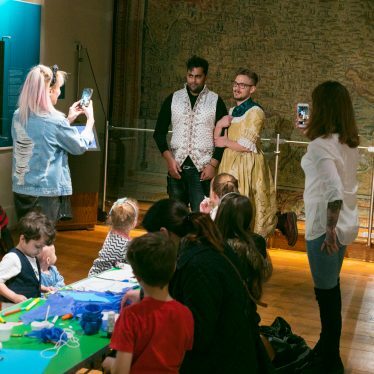 It’s been particularly pleasing to see the galleries come alive with so many visitors engaging with the displays and interactives, children enjoying the craft activities, people chilling in the café and even throughout the night with groups experiencing sleepovers! Great Museum, well done to all, will be back soon! Volunteers are an added extra – great! These comments are always great to hear. We’ve also listened to your comments when it’s not been quite so good, and listened to your suggestions. We had a comment regarding the size of the text on some displays. If visitors find this a problem we have digital labels with text size and background colour that can be changed, and they also include text to speech audio. We have also received several comments asking why the Warwick Town Model is no longer featured. Unfortunately, we were not able to include it in the new scheme and it is in our collections store. Any future plans to display it within Warwick would need funds for conservation work. This isn’t the end of the road however, not by a long chalk. Having opened, we now have the task of building on the work we’ve done up until now, and creating and maintaining the service you all deserve. As with any major refurbishment we have also had to deal with some snagging issues but these are gradually being resolved. Immediate tasks have seen us publicising our new offers including our programme of evening activities including a Silent Disco, Printmaking, Show and Tell talks and a Toft crochet workshop. Alongside these we are still delivering our old favourites, Arty Tots and craft activities. Our events page lists activities for our service, and others around the county. If you have an event, do please add it. But now we’ve opened, the museum’s impact is not just on the site itself, but also among our other departments such as our Learning and Engagement, and the County Record Office. 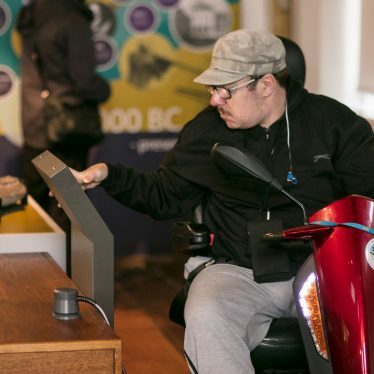 Along with Arts, they have all been vital to the successful delivery of the Our Warwickshire project, and will be vital for its implementation going forward. This blog, then, will expand to show the work that goes on not only with the museum and on this website, but also within our other departments. 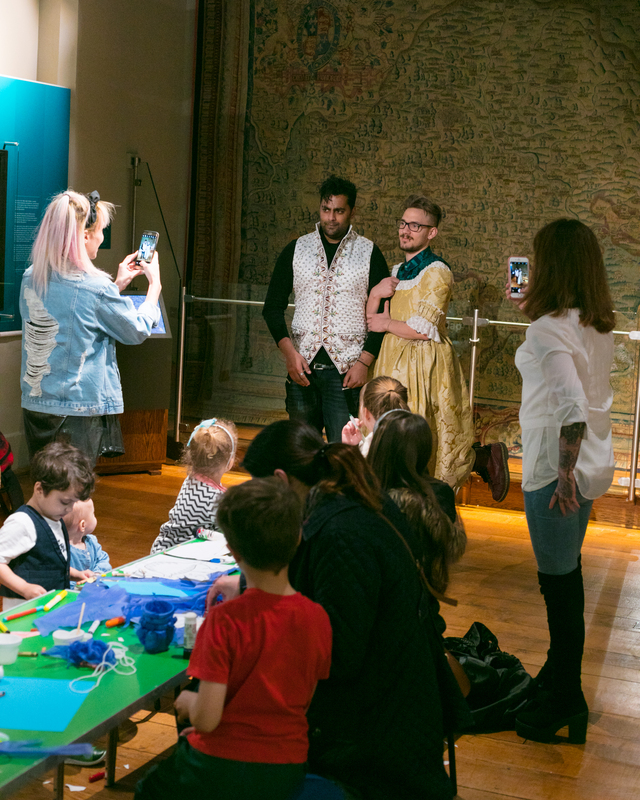 Our Warwickshire, after all, has always been about the county’s cultural identity as a whole, and our sites aim to deliver a service to help that story get told. So the opening of Market Hall Museum is not the ending, but the beginning. It’s now our task to tell you the story going forward, and share with you some of the exciting projects and events over the coming months and years. 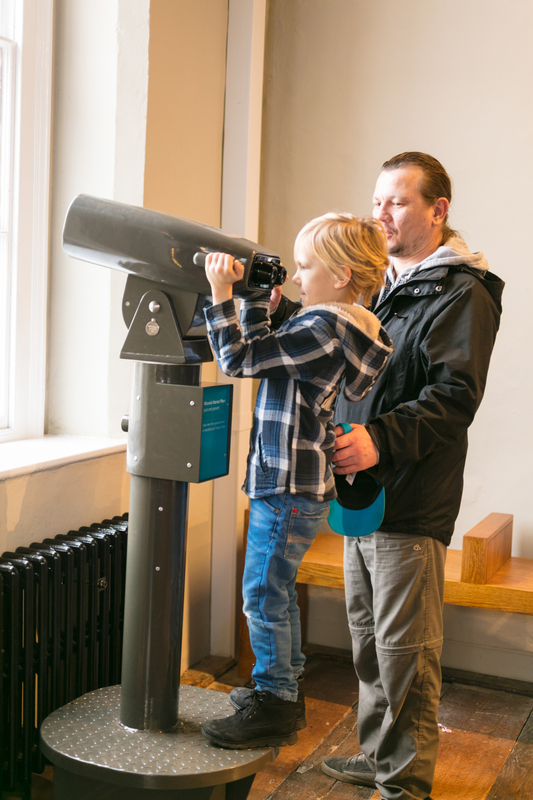 We really value your comments so please keep telling us what you think of the museum and the activities we are offering. 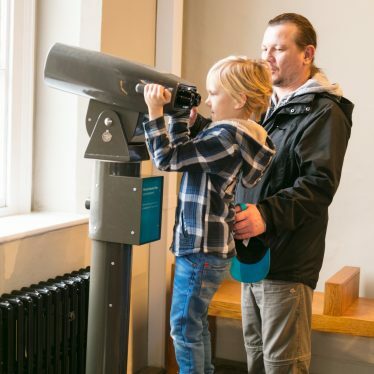 You can do this by electronic survey at the entrance of the museum, visitor feedback cards in the café and Visitor Book on the front desk, we would also love to hear from you on tripadviser.